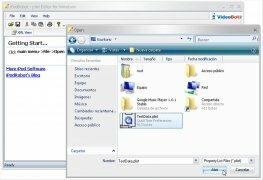 The users of Mac computers will already know Property List files, which gather information about the configuration of native applications of the system or of third companies. 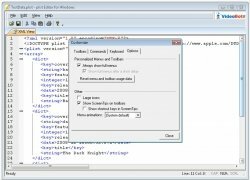 Plist Editor is .plist file editor with which you can carry out whatever changes you need regarding the behaviour of your tools. 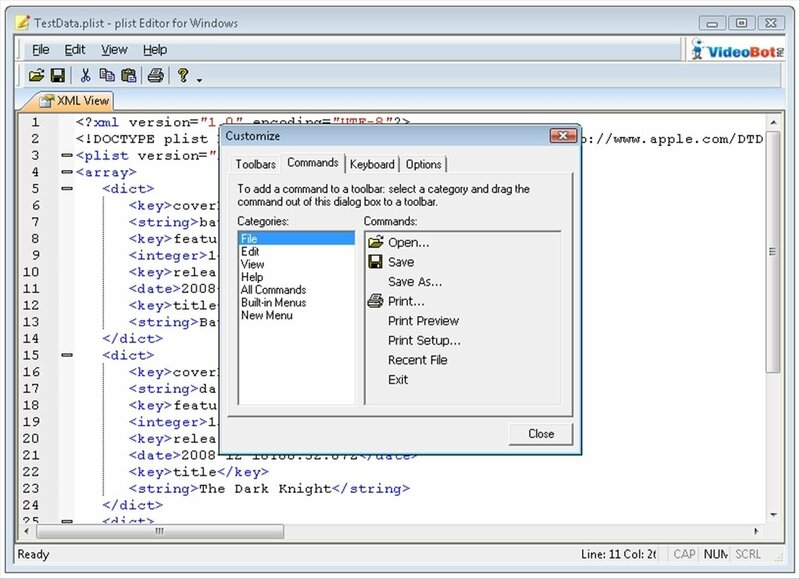 Plist Editor is capable of reading and editing this sort of file, whether in XML or binary format. 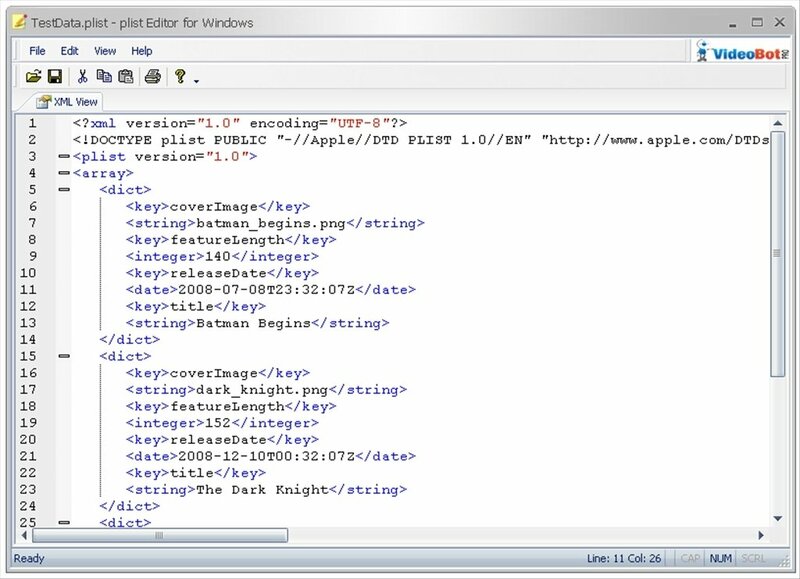 You can edit the contents of these Mac files in Windows, which wasn't possible until now. Aimed at both software developers and end users. 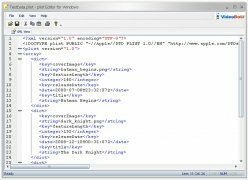 Read and edit .plist files in both binary and XML format. 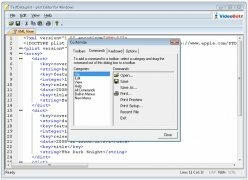 View and edit XML files in text mode. Correct the syntax before saving your work. 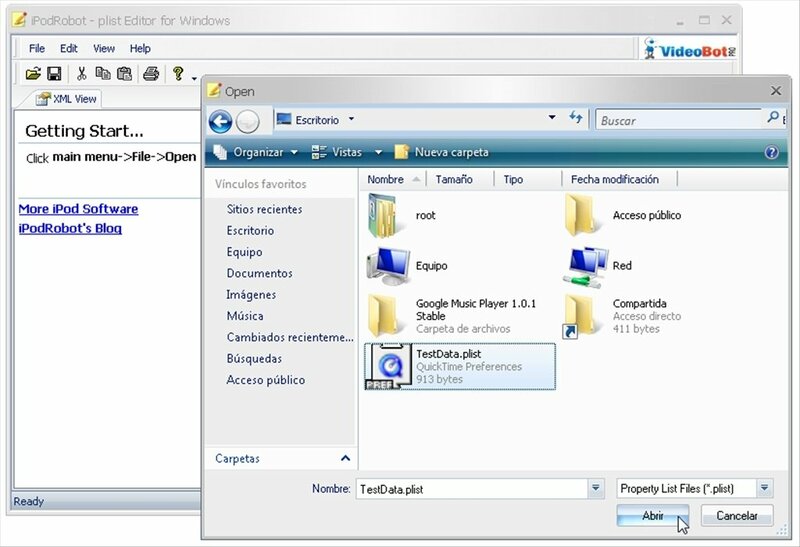 Adapt the interface by means of skins. 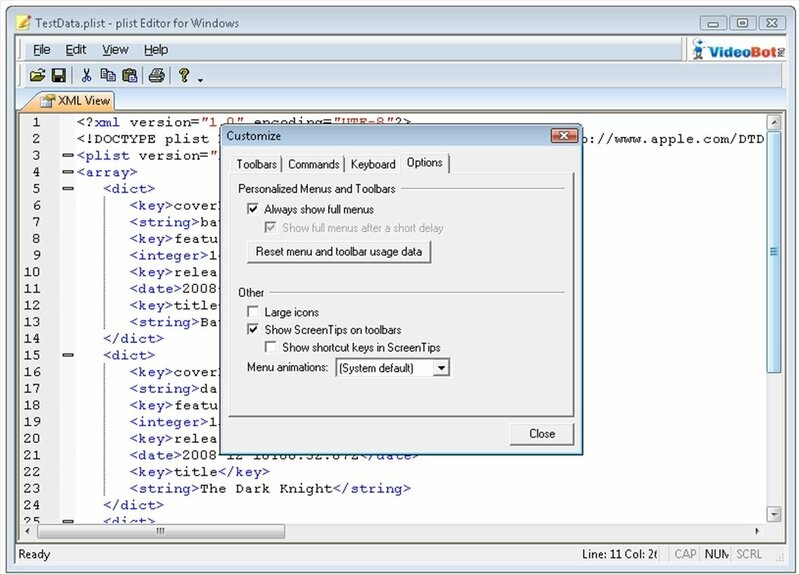 Download Plist Editor to view and edit Mac .plist files on Windows computers.